My intention in my practice is to support people to be who they are, no matter whom that is. Often, we try to fit ourselves into something we are not or who we think we should be. This can cause us to shut down parts of ourselves that don’t fit the mold of what it is we are trying to fit into. It can also cause us to hold back from our longings. But it doesn’t have to be this way. Question whether your well-being, safety, happiness, growth, peace, acceptance, acknowledgement (whatever the word that resonates with you) is really found by fitting yourself into the person you think you should be or by holding back from something you long for. With openness and curiosity begin to question if these beliefs are true. It isn’t about changing our beliefs; it’s about becoming aware of them so they are not running the show. By doing this, we create more choice and we are empowered through choice. And when we stay stuck it can start to feel like there is something wrong with us. 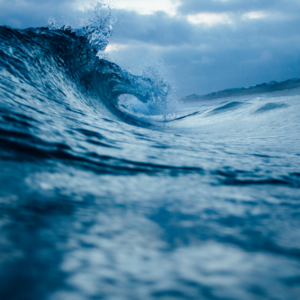 But there is so much going on beneath the surface of our awareness that is steering our life. Even if we are not aware of something consciously, it will be found within the currents, patterns, and blocks within the energy system. It is not only our own patterns that can be worked on within this system but also ancestral patterns, family structural patterns, and energetic structures within the country we live or were born in, they all play a role. there are many wonderful modalities out there, find one that works for you. What is fear? What does it do for us? How can we be with it differently? Fear is not something to be ignored or pushed aside. It is to be respected and worked with and sometimes it has a good point to make. The positive intention of fear is to keep you safe from harm. But fear can get confused. At times, your fear can still be operating from a danger that happened in the past. When this happens, a split-intention can be formed. Essentially, you are playing an internal tug of war with yourself (often unconsciously). And when two parts of you are pulling in opposite directions, you stay stuck. Look for the positive intention behind the part of you that may be holding back. Is it keeping you safe in some way? When you see the positive intention behind what is keeping you stuck or struggling, you can relate to it in a new way. This means you can work with your fear, rather then against it. Try asking yourself if there is anything that fear is doing for you. You may be surprised. I often see clients start to drop beneath their patterns and beliefs into a deeper part of themselves. They start to build a new relationship with themselves and the world. Essentially, they are beginning to create their life from the inside, according to what feels meaningful and authentic to them. Yet this way of creating is new, unknown. For the first time for many, they are not stepping into a structure that is already made. They are creating their life moment by moment from within. This can be a point where they question themselves – is this even possible? Am I being ridiculous? Why bother! They can become frantic looking for a solution and possibly jump into an old pattern out of fear. In this stage, there has been lots of internal work, yet those shifts have not yet manifested in outer life. At this point, everything seems to be all over the place without solid plans or solution. While it can feel unsettling, it is a pivotal part of the process, not a sign of failing or that something is wrong. This phase is like swimming in an ocean with (nothing solid to hold onto) with driftwood (old patterns) floating by ready to provide false certainty. Learning to be with this uncertainty is a large part of the process. It is these times, when things have not yet come together when there is the most capacity for growth. This can be a tempting place to question if we are on the right track or maybe decide to give up our dreams all together. Learning to work with each phase of this energetic pulse is key. We have to be able to tolerate swimming in the unknown. The more of our authentic self we have gained, the more we can trust and “float” in this part of the process as we watch the driftwood (old patterns) float by. 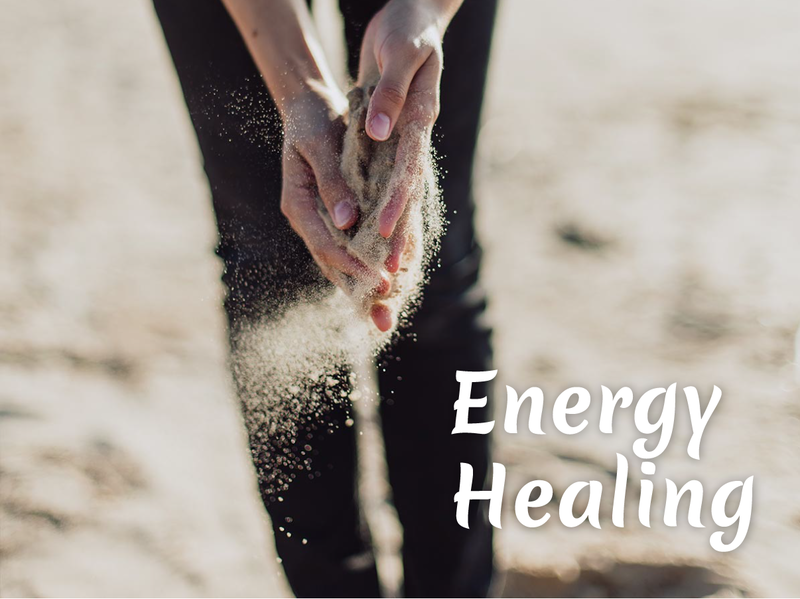 The un-patterning work clients have been doing allows their energy running to run in a way that is supportive and can help ground them during this time. A wonderful tool for this time is mindfulness. If we can stay in the present moment, we can feel grounded, stable and calm during times of the unknown. 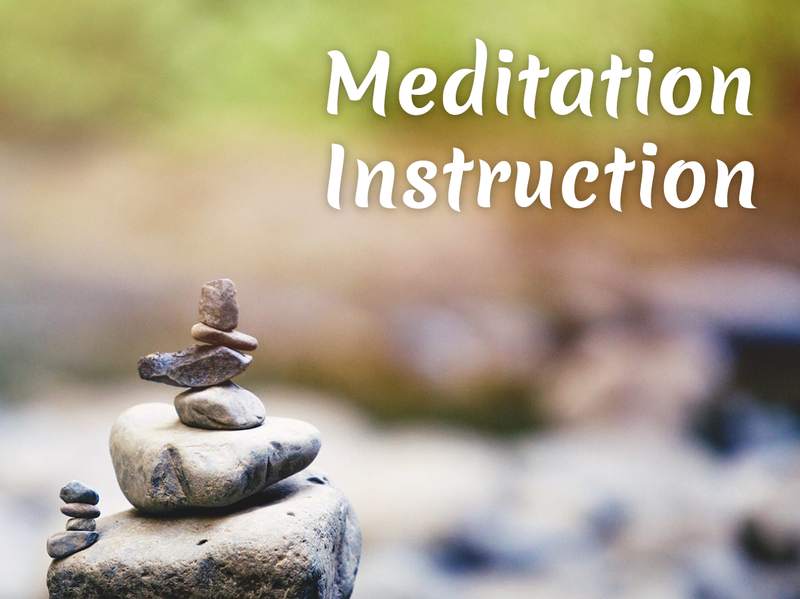 Find a teacher, class or listen to a guided meditation on your own. Instead of focusing on what you want focus on why you want it. We are going to be more willing to take a risk when we have spent time feeling into the ‘why’ behind what we want to do or change. When we take risks we are challenging our old ways. The fears that kept us stuck will show up (maybe even stronger). In the midst of the fear we can lose sight of why something is important to us. The feeling behind why we want something will be the drive behind the journey. It often gives us the courage we need to take the chance. 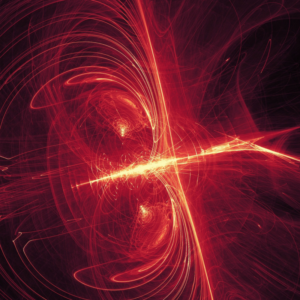 At the energetic level, we are letting our energy run without restriction. We are accessing our inner resources, our unique qualities, and inner longings. We are also working to align our intention. Touching into this feeling will support you to create from who you authentically are while bringing you a sense of calm, stability and excitement. Why is it important to you? What does it mean to you? What will it bring you? Others? The shifts that happen through our work in the sessions build an internal foundation so that clients can empower themselves by bringing the same shifts out of the healing room and into their lives. Is there something you have always wanted to try but have held back? Is there something you have wanted to create? Are there qualities or skills you have wanted to explore? A way you have always wanted to live? Try it out! It doesn’t have to look perfect. Striving for perfection or waiting for life to be perfect before trying something new is often hidden fear holding you still. The outcome doesn’t have to look how you thought. By continuing to take small healthy risks toward what you desire you are moving into a life that fits who you are and brings you joy. Why? Because you are going to grow so much from the experience. Our energy system is like elastic. It can be constricting and held tight due to habitual patterns. Inner-work will begin to unravel and loosen the constriction. By trying to take a small risk toward what it is you want, you are going to continue to “stretch” or more so “build” your field. Try taking a step that is outside of your comfort zone. Pick one that feels scary but also seems do-able. That way you can build your field in a more ease-ful way then taking a huge step (stretch) all at once and having the elastic band (your energy) field fling back! On the physical level, this will begin to show as a feeling of excitement or openness to taking another step, rather than dreading it or not taking it at all! If you are interested in exploring this further, I offer a free Exploratory Session! 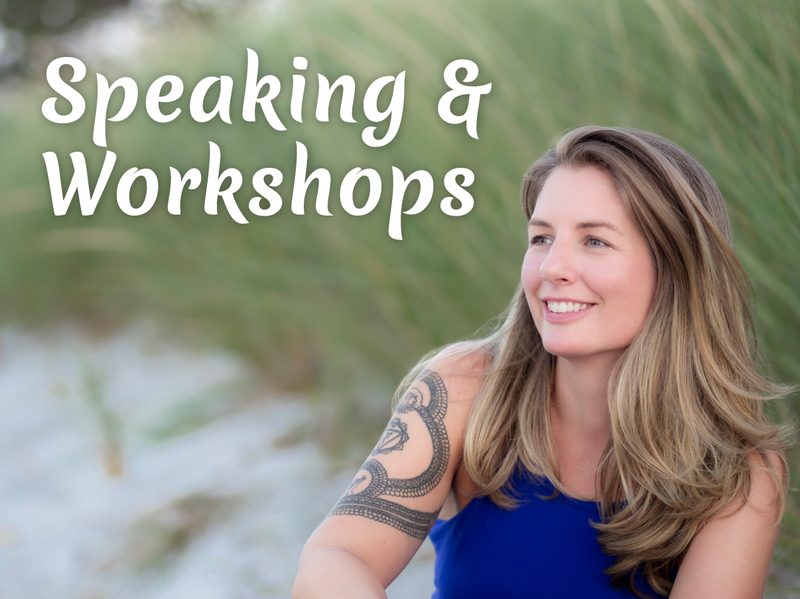 The intention for these sessions is to help you gain clarity into what may be keeping you stuck, and how to work with it in a way so that it no longer stops you. If you would like to learn more about how I work with clients and what that looks like, we can explore that too – but there is no obligation.